Earl Grey, Orange & Lime Ice Pops - Fork and Good. Even though I will still infuse myself into a nice cuppa when it's warm, I can only do so in the morning. The office where I work gets so bloody hot in the afternoon that no one wants to travel downstairs to the boiler and pour themselves a steamy cup of hot tea and climb back up the stairs to heat city. Let's face the facts. The weather in the UK has been lovely, nice and sunny, really warm and generally not very British. All around me people are eating ice creams and 99s, after a few days of these myself, I was a bit sick of them. So join me in a pop of tea... A nice and refreshing one too! Just a nice little tip here, you can make a nice ice tea by freezing the Orange & lime into ice cubes and adding it to the tea. Perfect for after work! If you are aiming to cold brew your earl grey (I recommend, tastes much less bitter which is nicer for ice lollies) Place your leaf (or bags) into a jar of cold water. Shake it up and leave it in the fridge for 6-8 hours. Strain the leaves, and it's now ready to use! Juice the orange and lime, I used my electric juicer, but a hand held one will work just as good. Fresh juice is the nicest thing to use with this recipe, it's sweeter and contains lots more goodness, but if you don't have the time or resources to juice your own, then use about 1/2 cup shop bought orange juice and 2 tablespoons of lime juice. 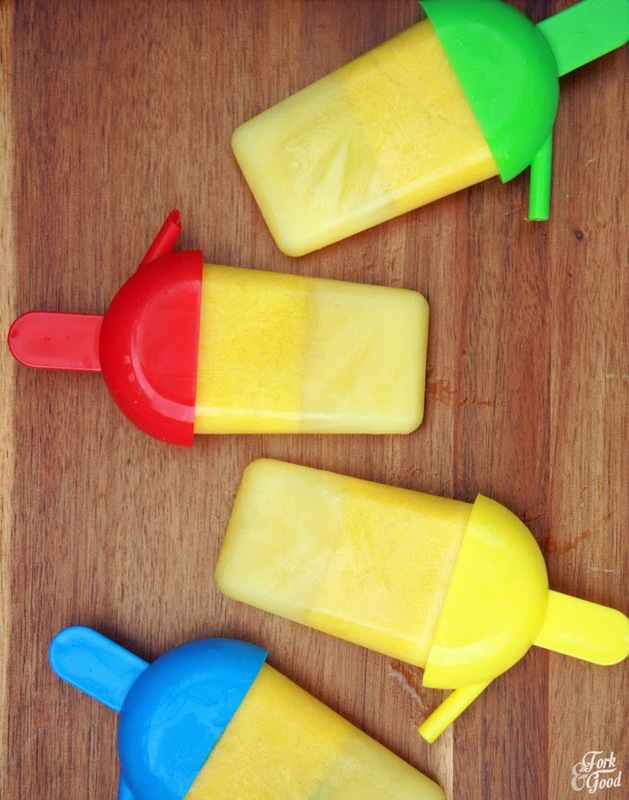 Mix the orange and lime juice into the tea and pour into your lolly moulds. Pop into the freezer for roughly 3-5 hours to freeze. When they're frozen, pop them out and enjoy! These lollies were some of the hardest things I've ever had to edit / photograph, but trust me when I say in real life the results are beautiful! 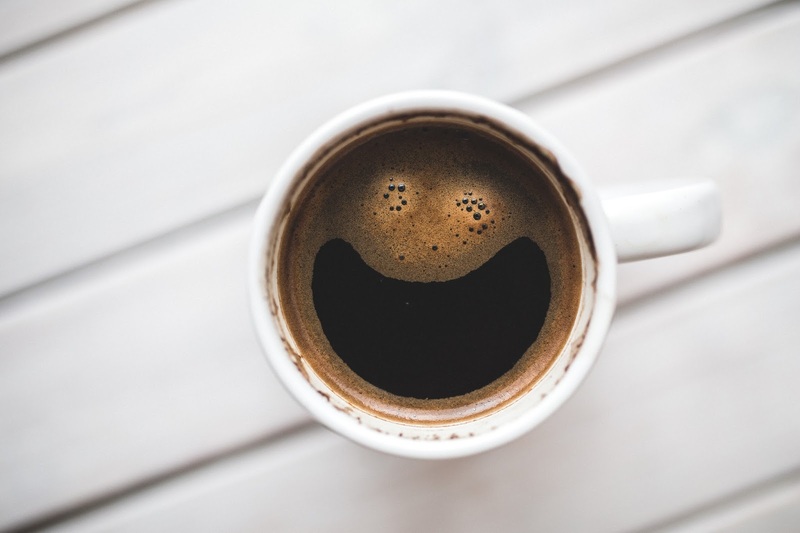 Hope you have a great week, see you Friday! 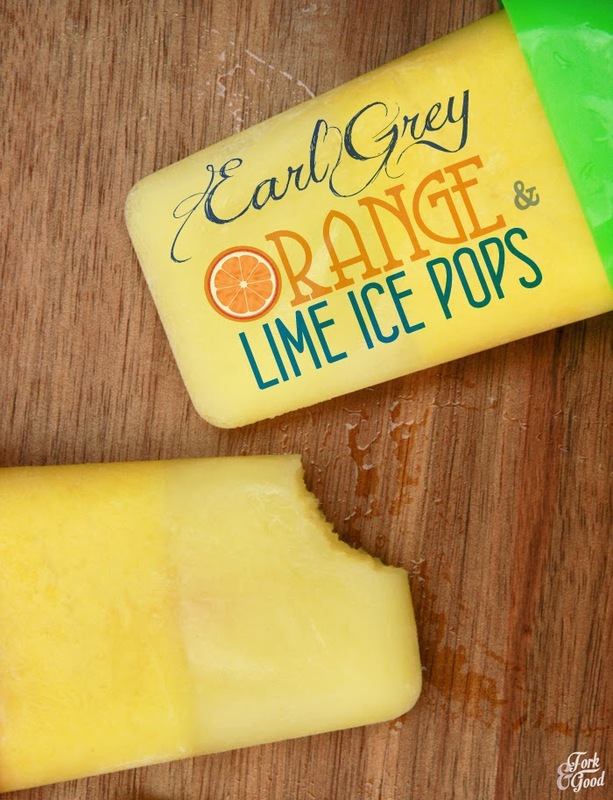 A fantastic idea of using freshly brewed earl grey to make the pops! I am too a big fan of tea, but never a fan of iced tea...well, I prefer my tea pure and black. But making them into lollies is another story. Well done, Emma. Wow, those look so refreshing! Definitely something the Go dine social team will be needed once the sun comes back out. Great post and recipe! Cheers :) Luckily the sun has come out today! Emma, I love your tea ice pops. I am a big fan to tea, I bet I would love these. I will more then happily have a tea pop with you I love Earl Grey tea its so refreshing, and I can only imagine how nice with all that juice it will be. Oh what a lovely refreshing looking treat! Living in Brisbane, the sun is almost always shining so these would be perfect all year round! 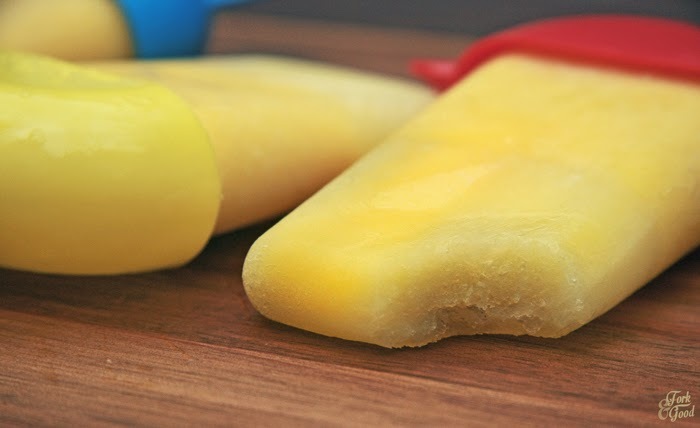 I am 100 million percent behind recipes with Earl Grey tea so I am in love with these ice pops! Emma, these look so darn good. I'm another Brit mahoosive tea fan too - aren't we all, LOL? But I'm not a fan of Earl Grey tea. 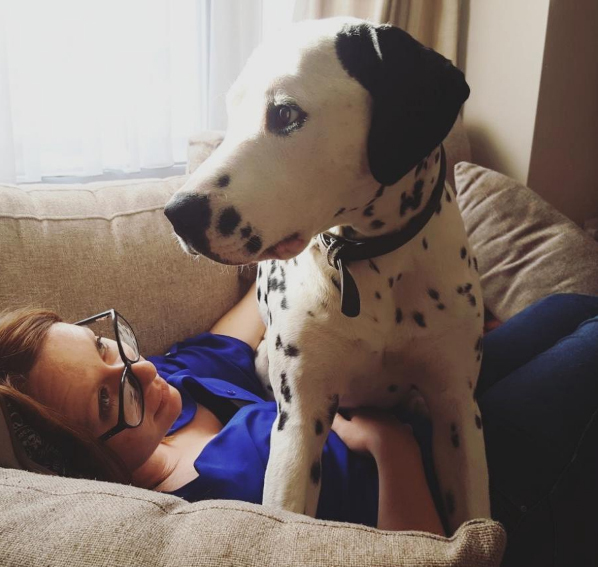 Yes, I know, I'm hanging my head in shame. Bring on the breakfast tea! Although, the delicate flavouring of the bergamot in these has me wanting to reach for the ice lolly moulds! I'd imagine the earl grey paired with the orange and lime has that floral hint though. So going to try these. Also, I sent you an email. Did you get it? I changed my hosting company so my email went down for a short while. So, if you replied, I didn't get it. 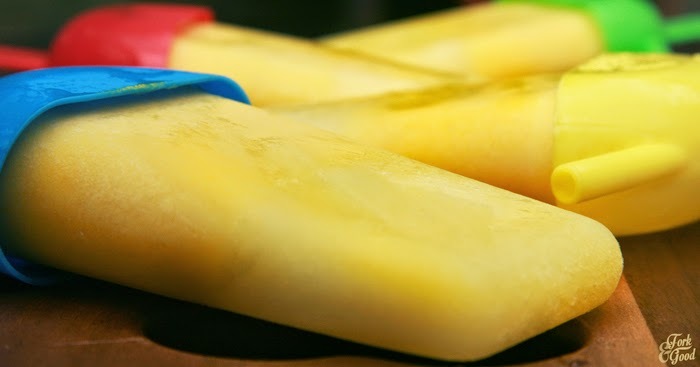 Wow, damn delicious and refreshing ice pops!!! I've been using tea for everything lately -- oatmeal, smoothies, you name it. Pinning this one so I can remember how awesome it will be for pops in the summer. As always, you rock. This is definitely a great idea, thanks for sharing it. I love tea!